Recently, we re-started a series of articles called “Dubs by the Digits.” These articles give fans a quick statistical breakdown on members of the Golden State Warriors. 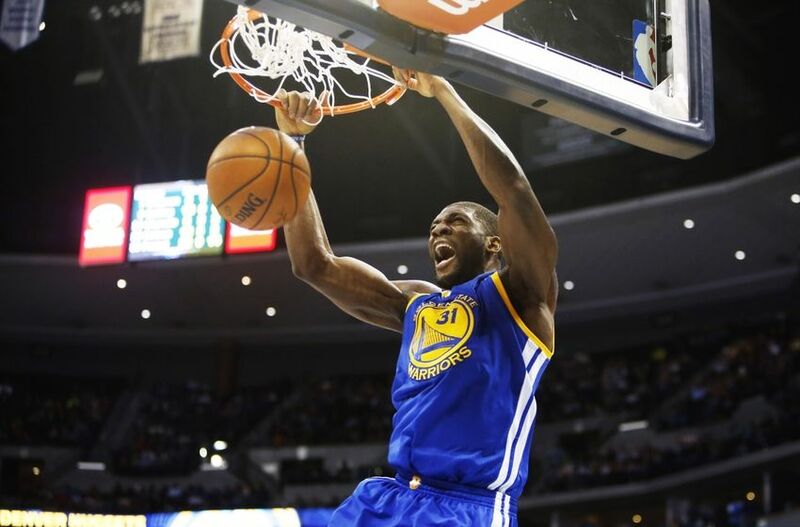 This week, we will feature Festus Ezeli. Last year, we started a series of articles called “Dubs by the Digits.” These articles gave fans a quick statistical breakdown on members of the Golden State Warriors. 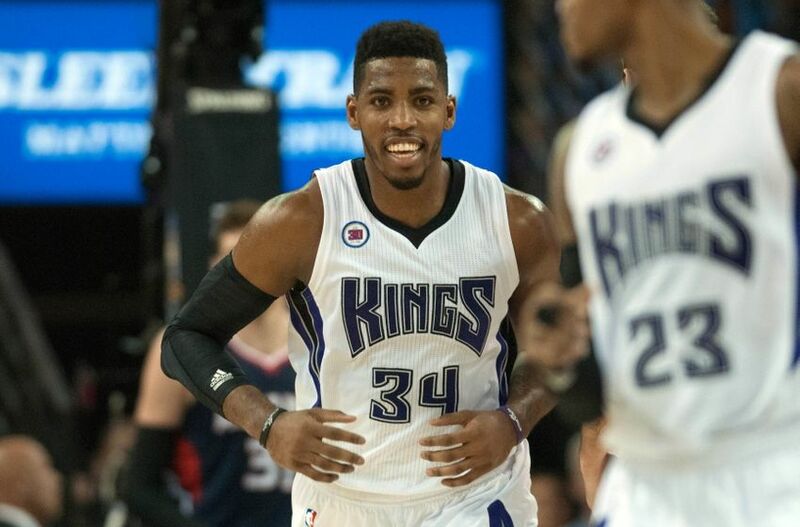 This offseason, we’ll start up this series again by looking at one of the newest members of the Warriors, Jason Thompson.